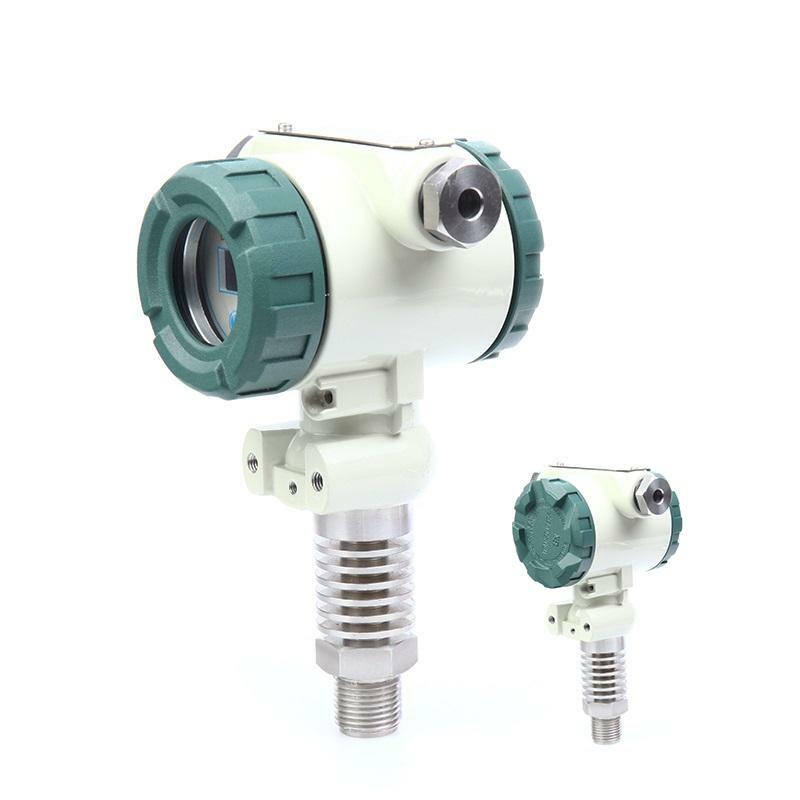 The Z19 series pressure transmitters use advanced piezo-resistance pressure sensor and stainless steel diaphragm isolator as signal measurement components, uses laser trimming resistance technology to process the zero compensation and sensitivity temperature compensation, to make it as a high performance device. It is anti-interference, high overloading, high anti-impact, small temperature drift, high stability and high precision. The Z19 is an ideal pressure measurement device in many industrial area. Pressure measurement in room where have high temperature and risk of explosion. The coupling (50.5), KF16 and Flanges has extra charges for connect fittings.